Capcomposer: Custom airbrushed DMG on ebay!! 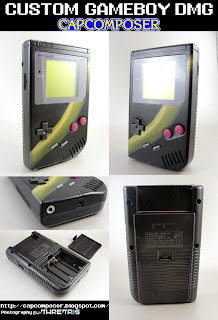 Custom airbrushed DMG on ebay!! This is my latest DMG to go on ebay. I used sikkens autobase plus paint on this one. So go check it out and bid away! If you win the auction and saw it here first then I will include some awesome freebies in the package.